Spartan Malaysia Obstacle Course Races | WHAT IS A 12-HOUR HURRICANE HEAT? Spartan Endurance. 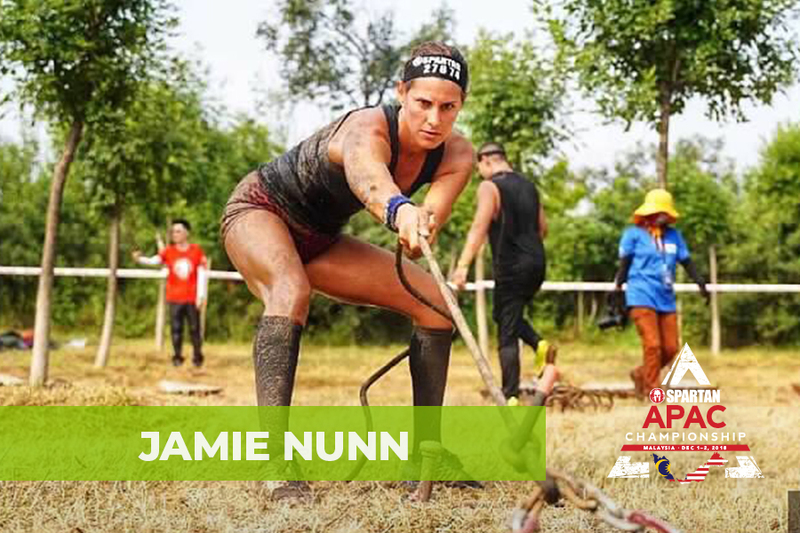 The clue is in the name; it’s the Spartan Race philosophy—with a heavy endurance flavor. But what does that even mean? 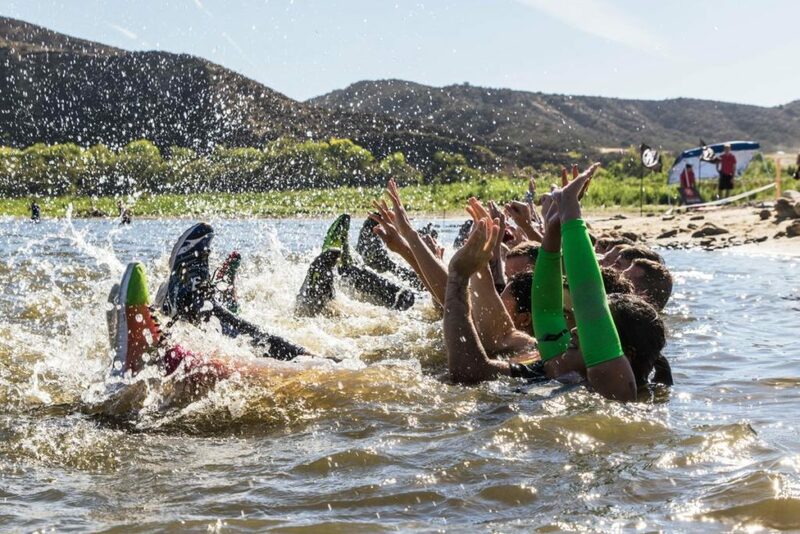 You “endure” at a Spartan Race, so what’s the difference? At the end of a Hurricane Heat, you’ll have endured around four, five, maybe even six, hours of physical challenges and working as a team in order to get a job done. (Learn more about the Hurricane Heat.) Where does it go from there? The next step is the 12-Hour Hurricane Heat, also known as the HH12HR. It’s a good question, but the person asking it is making two mistakes. THE HH12HR IS MISSION-DRIVEN AND TIME-SENSITIVE. The HH12HR emphasizes important components of the Warrior Ethos: for instance, “I Will Never Leave a Fallen Comrade.” In addition to learning teamwork, there is ample opportunity to grasp other important aspects of the ethos such as “I Will Always Place the Mission First.” At a HH12HR, you will find yourself racing against the clock. You will receive an instruction–more like a challenge–to be completed alone and in a certain amount of time. That’s when you get to prove not just to yourself, but also to others, that you are willing to dig deep and move with a purpose. This makes the event significantly different from a Hurricane Heat. At a HH, you move at the pace of the slowest person. You stay together, moving as one unit. The HH12HR affords no such luxury; you must move from one checkpoint to the next as fast as possible. With the real possibility of disqualification hanging over you, the pressure mounts to a pitch you won’t find at the regular Hurricane Heat. Luckily, at a 12-Hour Hurricane Heat you’ll see some familiar faces—those very same loud, organized, and authoritative people who made your team at a Hurricane Heat. After all, those who helped you through hard times before tend to be the people who want to further test themselves. Good question. In today’s modern age, everything is designed for ease of use. We have GPS on our phones and wearable fitness technology. Food that can be cooked in seconds. Answers at the push of a button–we live in a culture of instant gratification. Everything is designed and built so nobody has to fight anymore. As a result, people have become soft, lazy, perhaps even more spoiled than any other time in our history. Some are aware of this gap in their lives, but they can’t quite pinpoint what they’re searching for. Maybe it’s precisely that missing element they are looking for—a fight, a return to hard work and physical exertion. Ask any participant of the HH12HR what it feels like to have completed or participated in the event and they’ll tell you the same thing: hard, but deeply satisfying. THIS IS NO SHALLOW OPPORTUNITY FOR MACHISMO, NO FLEXING OF MUSCLES—THAT’S WASTED ENERGY. The HH12HR is not a testosterone-drenched gathering of posturing show-offs. This is an event pitting you against your own demons. (Sorry, you’re not perfect.) Those doubts, those dark thoughts, those moments where you question how strong you really are—this is where you fight them. This is an opportunity to wrestle with the negativity in your life and harness it towards to positive end. THE 12-HOUR HURRICANE HEAT IS A TRUE TEST OF STRENGTH AND CHARACTER. Will you be uncomfortable at a HH12HR? Almost certainly. Will it push you? Absolutely. Will you be glad you did it? Without a shadow of a doubt.